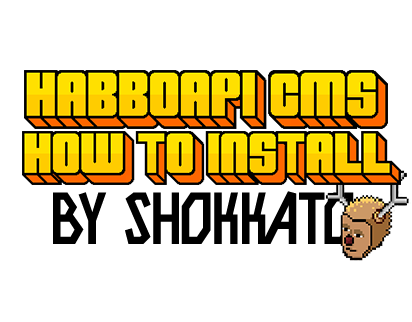 Good evening, I myself have encountered problems with the installation of HabboApi.I do this tutorial for all those people who have problems with the installationor do not know how to do it. Let's start with the downloads, I leave you a list below with everything you need! All installations should be basic installations, just go on, on, on, etc. 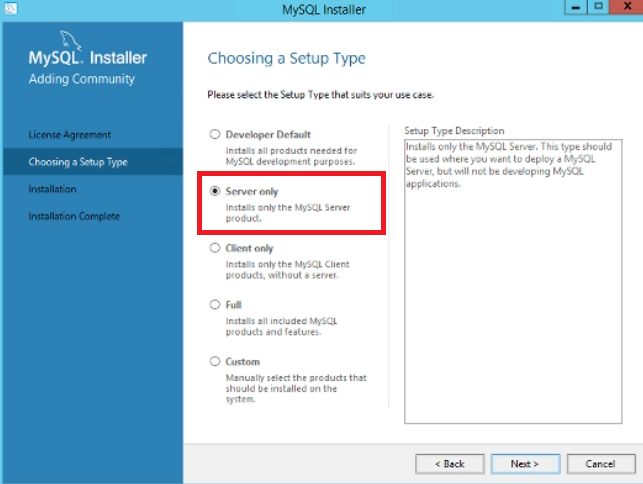 .. except for MySQL & HeidiSQL follow this little guide on installing these two programs! When you reach the final part of the installation, a screen like this will appear. remove all the check from the boxes, except on the first .. as in pictures! Ok, at this point it is just to always select the only entry and then next. Ok, after this screen, you should put your password for "root"
after the screen where you enter the password, always click on next until it asks you to press on execute. Ok, at this point open HeidiSQL, Connect by entering the password chosen previously, create a new database and import the database of HabboAPI and that of ArcturusEmulator. After importing both databases, go to the HabboAPI folder (it must have this name by default) and open the config.json filechange all data in it with your data! after entering the dekstop we look for the folder, to do it execute this command! if it tells you that there is an error, ignore it is normal! if you have configured everything well, connecting to your HabboAPI site should work! THANKS TO : @billsonnn TO HELP ME, AND TO HAVE CREATED HABBO API. Last edited by Shokkato; 22-03-18 at 11:32 PM. Great tutorial, a couple things I would like to add. 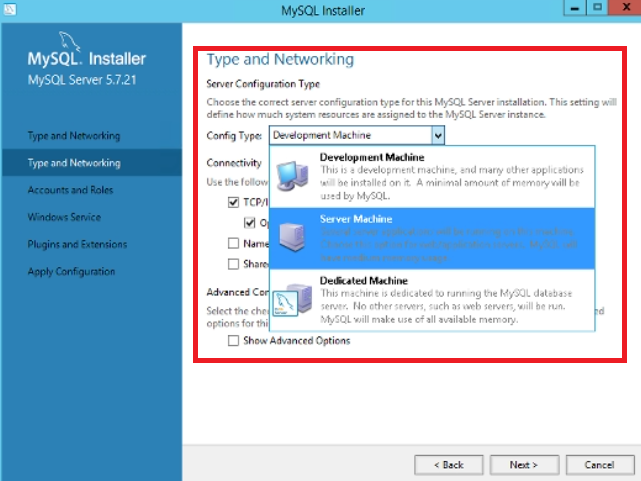 .NET Framework 4.5.2 is a dependency for MySQL server, not HabboAPI / Node itself, and your system may already have this installed. Notepad++ & WinRAR are optional. HabboAPI is a .zip which Windows can handle without any external program, and Notepad ++ is just a general text editor, I use Visual Code Studio myself. 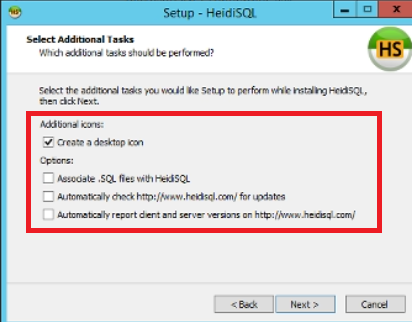 HeidiSQL is also optional, maybe you use another program for MySQL management. 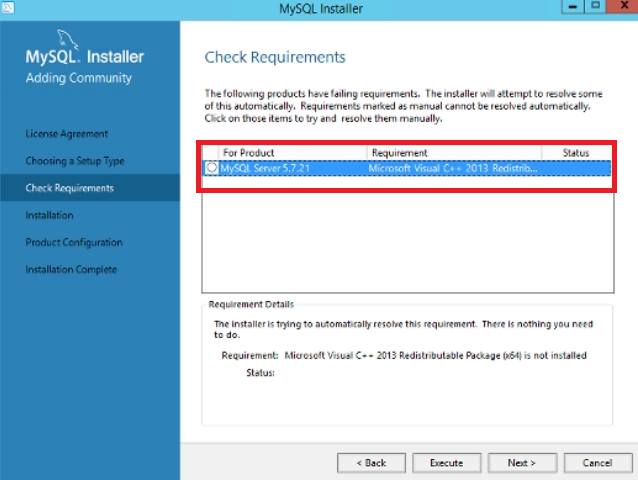 It also isn't necessary to uncheck the boxes during install, completely up to you. Yep, I have explained in a general way, obviously text editors and HeidiSQL can be changed, I use navicat! What an great tutorial! It helped me out so much ! it is always a pleasure to be of help to other people! Giving timestamp error when i run sql in heidi or navi! I had IIS but I uninstalled. Tried that too didn’t work. same for me, how do i fix this? Can you do a linux vps installation tutorial, out of my interest?